Staggering job loss numbers in the retail industry continue amidst brick-and-mortar store’s inability to compete in e-commerce. The 98,000 jobs added in March were disappointing to economists, who had been expecting a gain of 180,000, but they were downright devastating for retail brick-and-mortar stores. The retail sector lost 30,000 jobs last month, according to the Bureau of Labor Statistics. That's on top of a loss of the same size in February. Weather is at least partly to blame for the job losses; however, the main culprit is online retailers like Amazon and how they're changing the way you shop. E-commerce sales are booming as consumers become increasingly bargain-hungry and convenience-driven. A staggering number of traditional retailers are falling by the wayside as they struggle to keep up. Just four months into 2017, store closures have already reached 2,880. According to a report by the financial services company Credit Suisse, more than 8,640 stores could close this year — that's more than double predicted by Forbes roughly two weeks ago. This is in direct contrast to Amazon, which announced its plans to hire 30,000 part-time workers on Thursday. Payless ShoeSource is the latest retailer to share that it will be shuttering many of its stores. 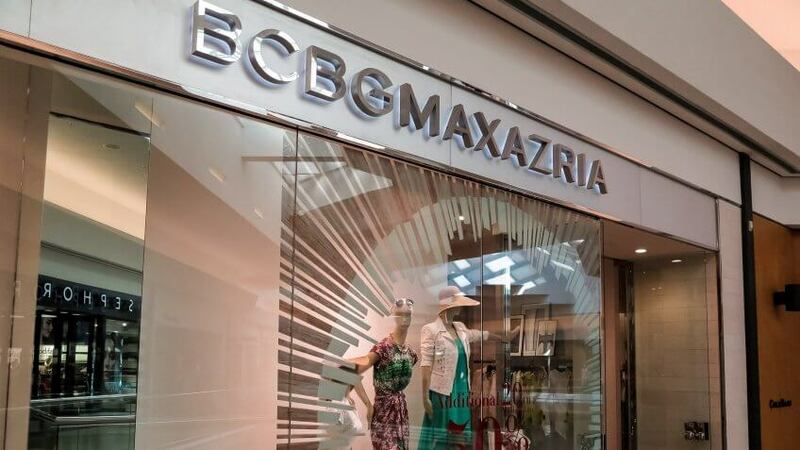 On Tuesday, the company announced it had filed for chapter 11 bankruptcy and will close nearly 400 stores across the U.S. and in Puerto Rico. Here are just a handful of other retailers facing brick-and-mortar store closures this year. 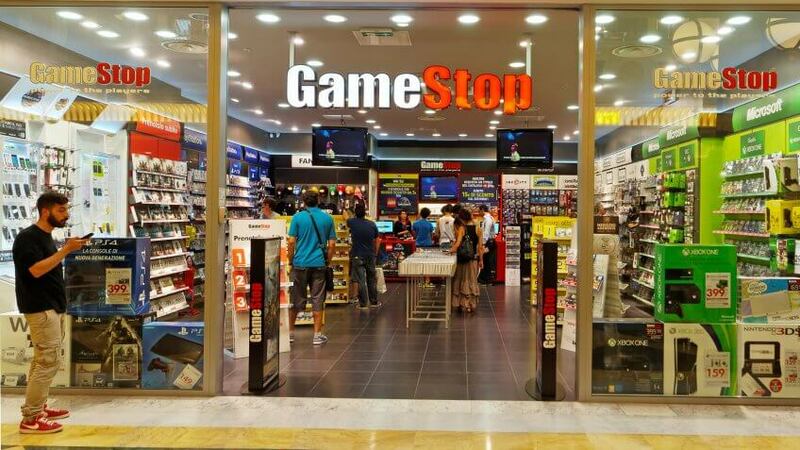 Video game retailer Gamestop announced in March that it plans to close 190 of its 6,600 global locations in 2017. The teen apparel retailer will be closing 60 stores as sales continue to fall. Between its namesake and the Hollister brand, the company could close 180 stores. The retailer announced in January that it is closing its remaining 110 locations. 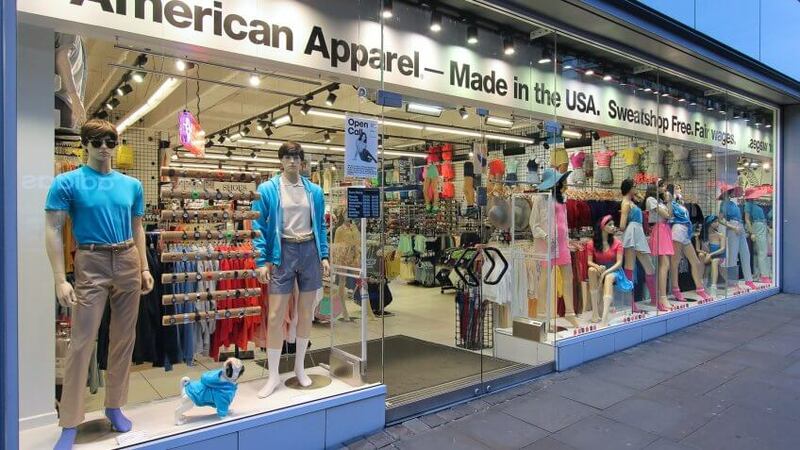 American Apparel is also selling off its clothing line. 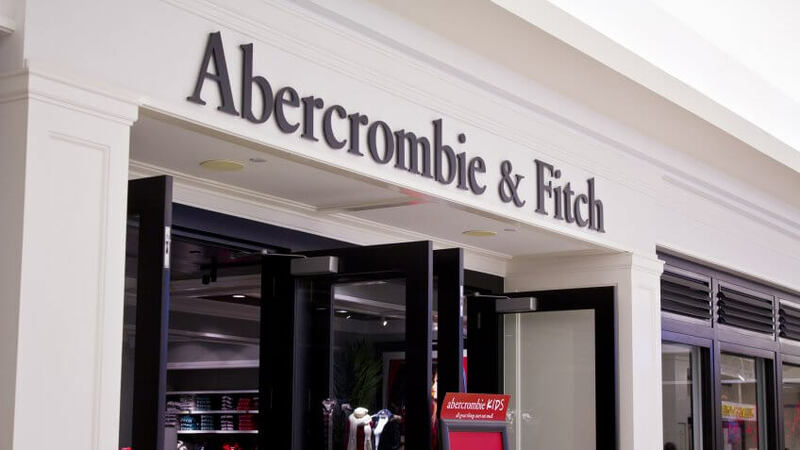 The fashion chain announced in January that 120 of its 175 U.S. stores will close by year's end. The company instead will focus on e-commerce, licensing and wholesale partnerships. 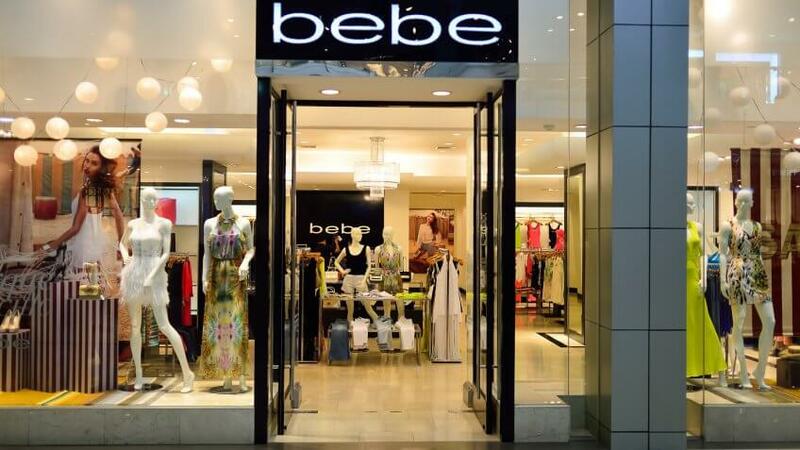 Women's clothier Bebe announced in March that it would shutter all of its 170 boutique and outlet stores across the U.S. It hopes to re-brand itself as an online store. The baby and children's apparel store will be shuttering 300 stores by 2020. Instead, it plans to boost inventory productivity, grow its e-commerce business to 20 percent of total sales and expand its presence on Amazon. 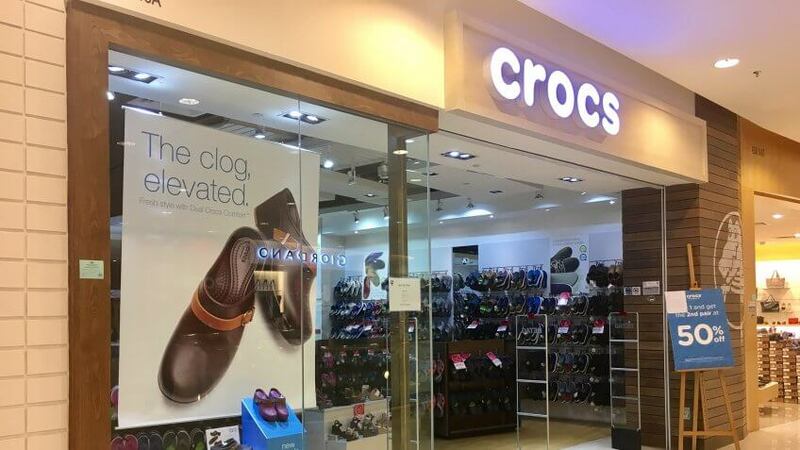 Crocs will close 160 stores — 28 percent of its total — by the end of 2018. 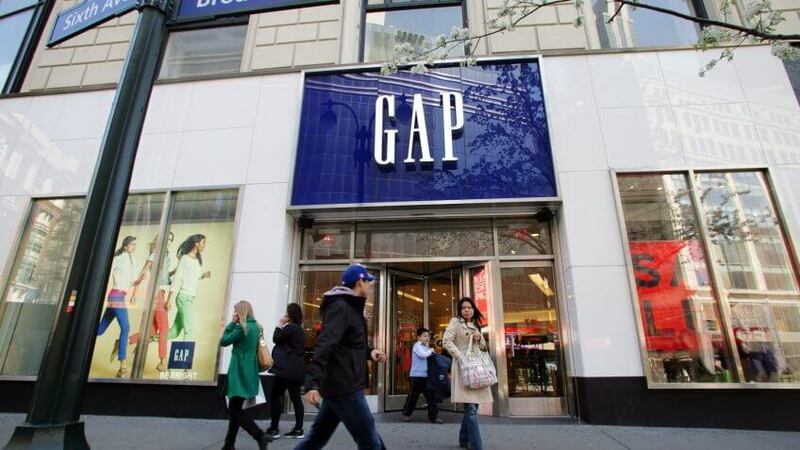 Gap began shuttering stores last year after declining sales. In November 2016, the company announced it would close 65 stores — 15 more than expected. Gap's Banana Republic brand could also lose 35 percent of its store base, according to some experts. On the bright side, experts believe that Gap's discount brand Old Navy and athleisure chain Athleta could expand their presence in the U.S., according to CNBC. 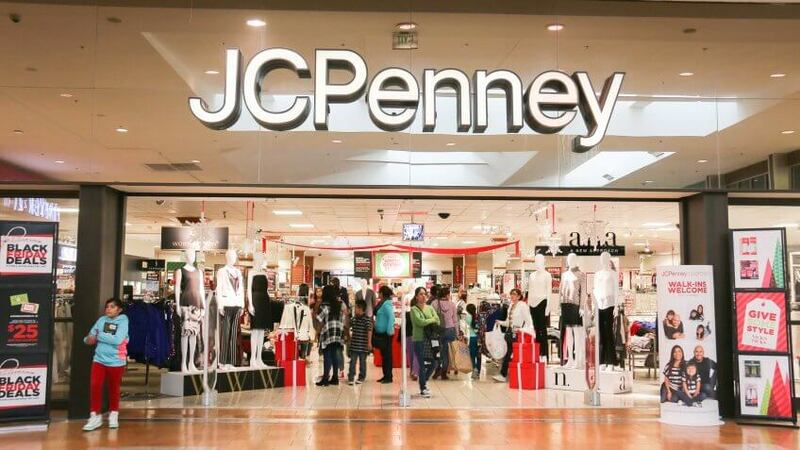 JCPenney will close nearly 140 stores this spring, leaving about 900 open. 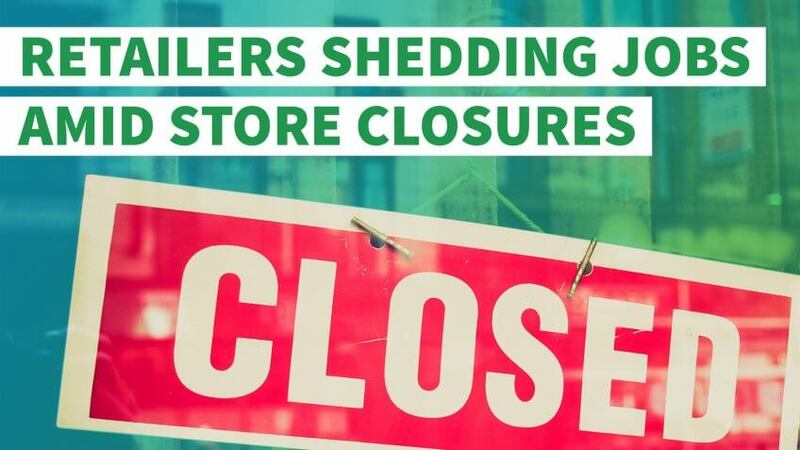 The store closures will result in the loss of 5,000 retail jobs by June. 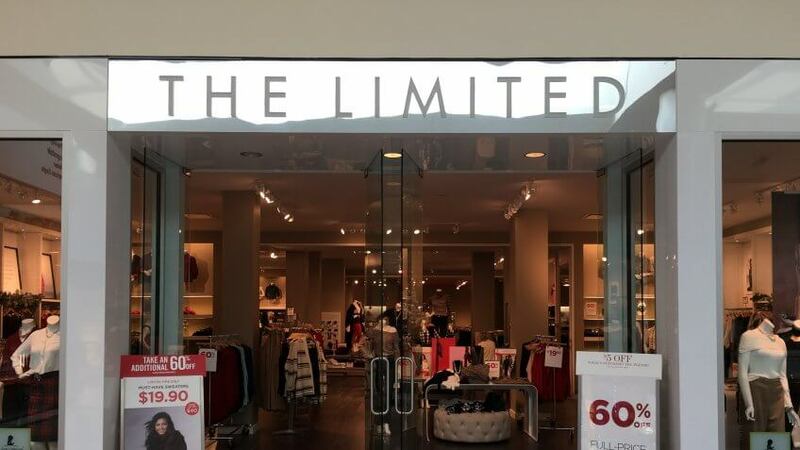 The women's clothing chain announced in January that it will close all of its 250 stores nationwide and offer styles online instead. 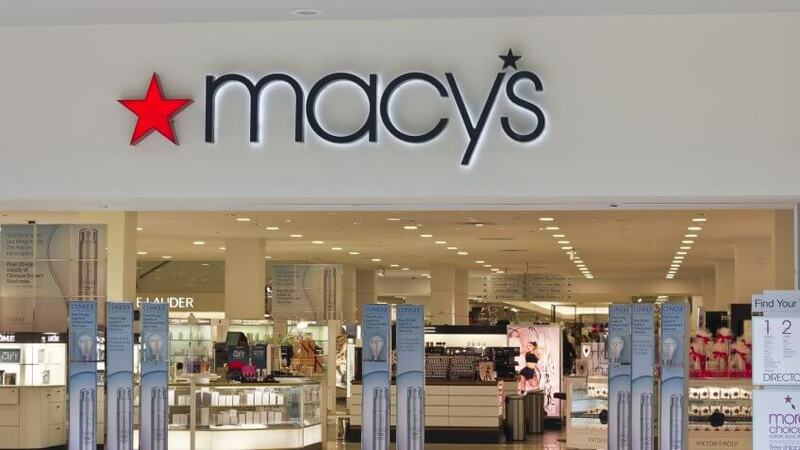 Macy's said it has or will close 68 stores by the end of 2017. The mass closure will affect more than 6,200 jobs. 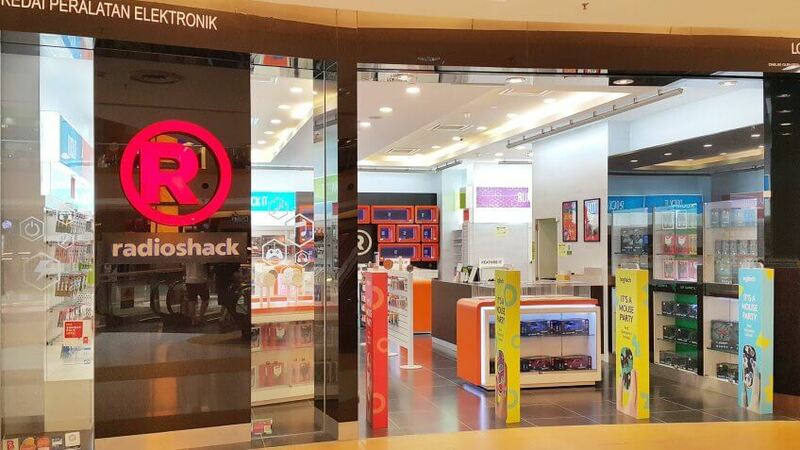 In March, Radio Shack filed for bankruptcy for the second time, announcing it will close 552 stores — that's more than one-third of the company's remaining locations. 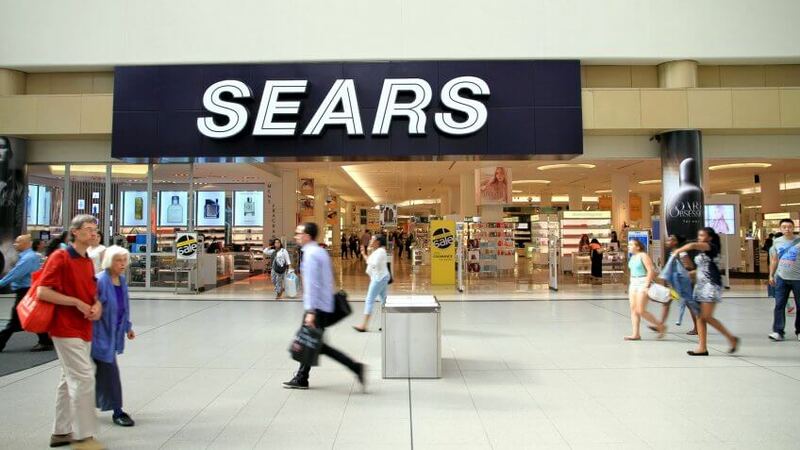 Sears Holdings Corporation, which also owns Kmart, announced in January that it will close 108 Kmart and 42 Sears locations in 40 states by April. The number represents 10 percent of its total stores. 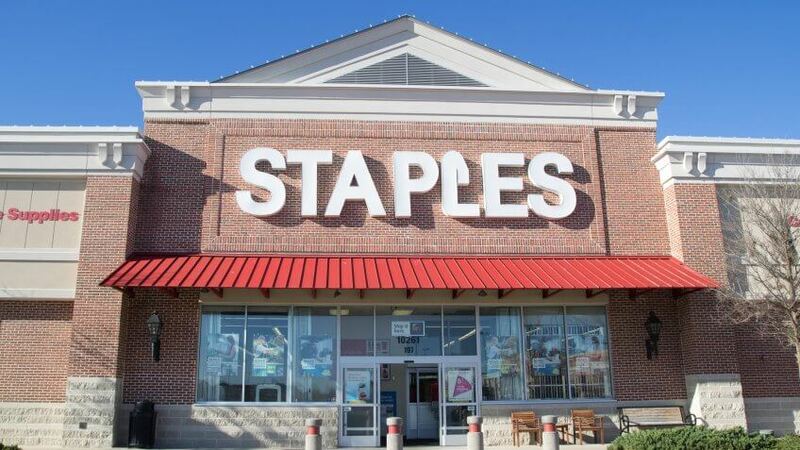 The largest U.S. office supplier said it is closing 70 of its nearly 1,600 locations by the end of 2017. The chain is also exploring a potential sale to a private equity firm. 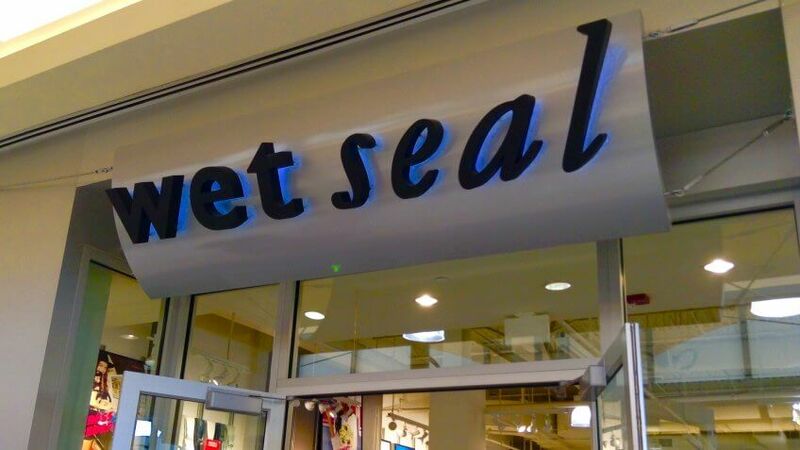 The teen apparel company said it will shutter all of its 171 mall-based stores.